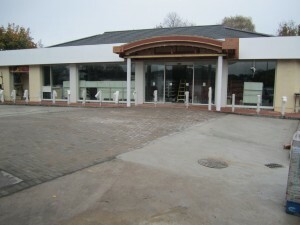 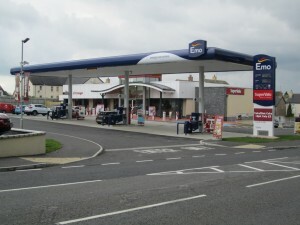 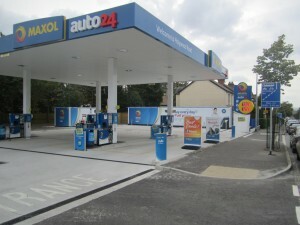 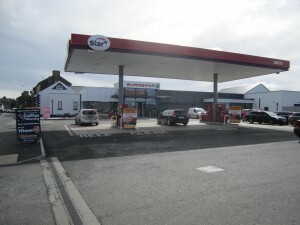 We specialise in the construction of new Filling Stations including renovation works. 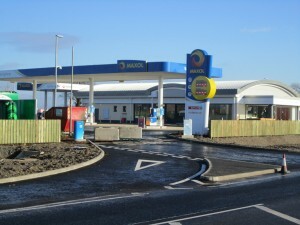 We carrry out work in all aspects relating to the construction and commissioning of Filling Stations, from site forecourt works to fuel tank installation, to shop erection and fitting out. 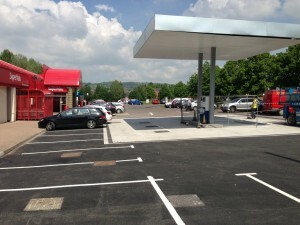 We also carry out works to supermarkets and retail shops. 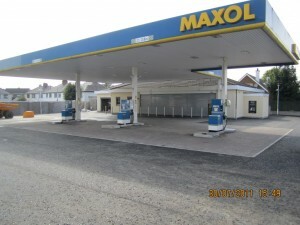 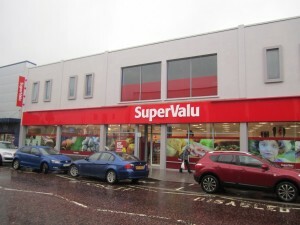 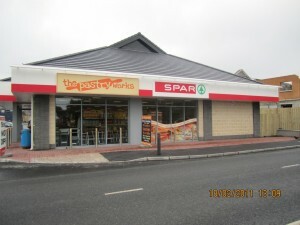 We have carried out projects for Maxol and Musgrave Retail Partners as well as independent retailers. 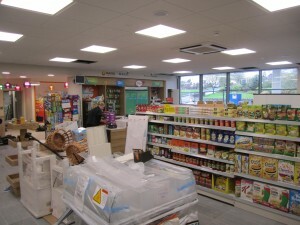 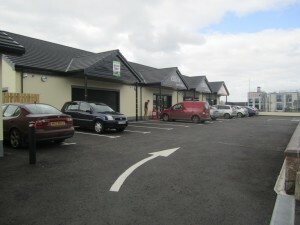 We carry out works on various commercial building types from offices to retail and food outlets. 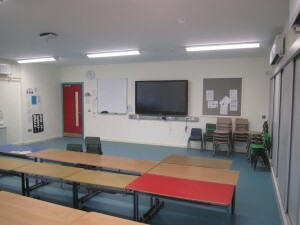 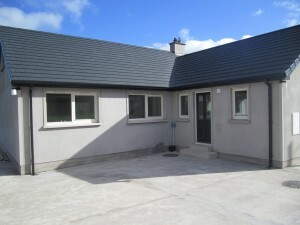 We will carry out complete new build projects along with fit-out and renovation works. 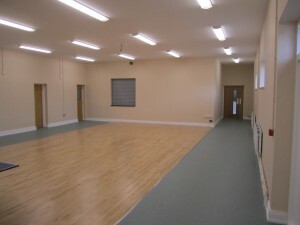 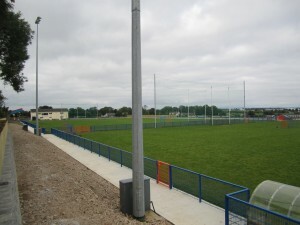 We will also work in conjunction with other contractors to complete large commercial projects. 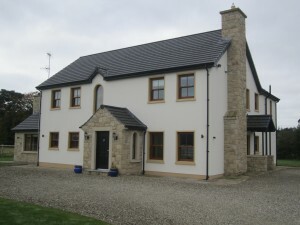 We carry out small to large scale renovation and extension projects, whether it be to commercial buildings or private dwellings. 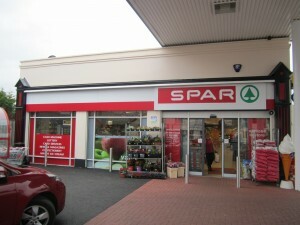 We will look at and price jobs and advise of cost and time scale. 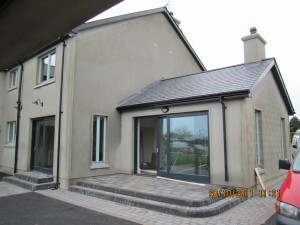 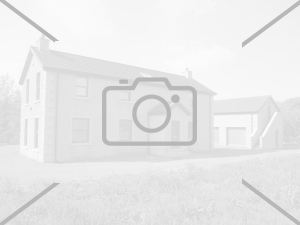 All of our renovation jobs are carried out with attention to detail and due care is given to budgets and time-scales. 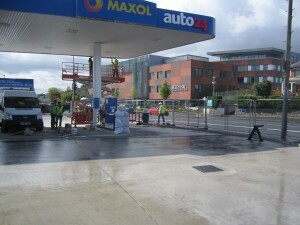 Demolition of disused Service Station and redevelopment of new Auto 24 Filling Station including petroleum works, canopy and forecourt area. 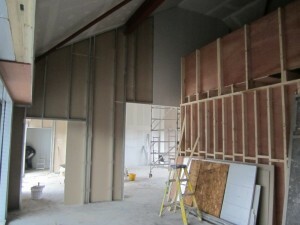 Partial fit out works to a new café to include partitions, First Fix and Second Fix Joinery Works. 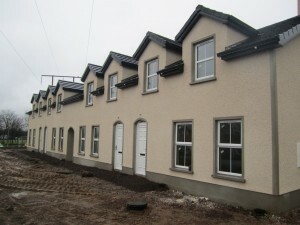 Construction of 4 new townhouse including associated siteworks. 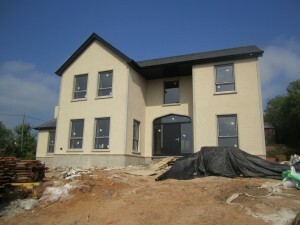 Construction of new 2 storey dwelling to 2nd Fix Stage. 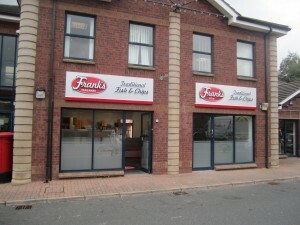 Extension on rear of existing Chip Shop Unit to include first and second fix Joinery. 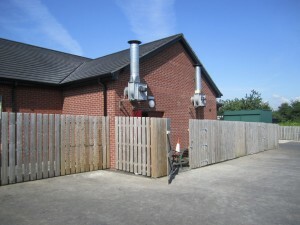 Re-Alignment of rear yard area. 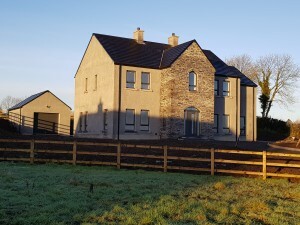 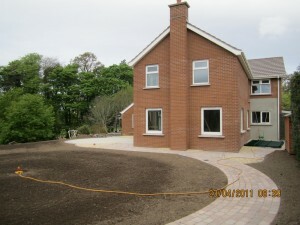 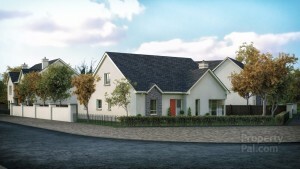 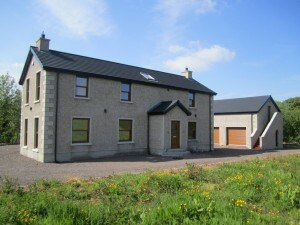 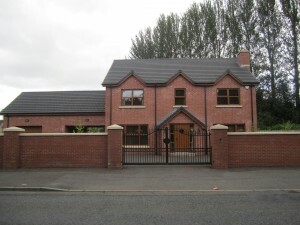 Construction of new 2 storey dwelling to completion stage including ground works and landscaping. 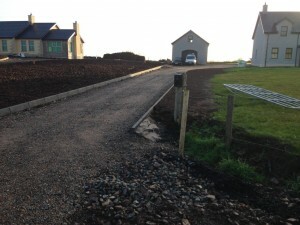 Construction of new 2 storey dwelling to 2nd Fix Stage including drainage and kerbing.